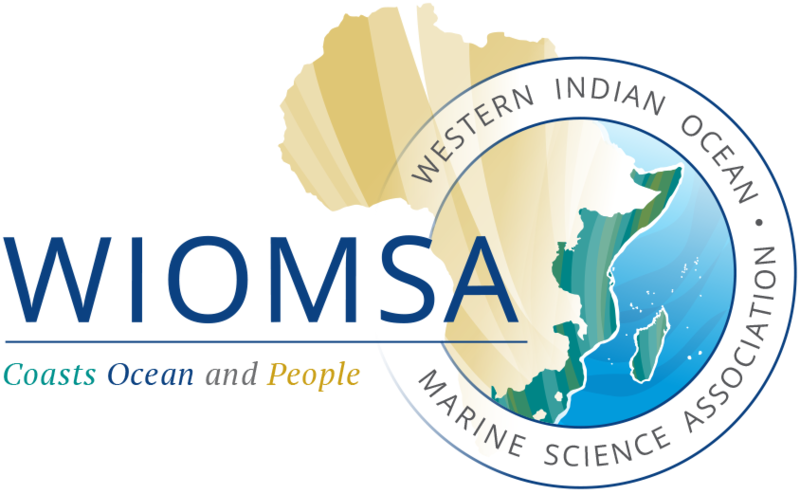 Latest Issue of the WIOMSA Newsbrief is Out! The Ocean Acidification – International Coordination Centre (OA-ICC) is planning to organize a training course in Cape Town, South Africa during the first week of November. If you are interested to attend, please express interest to Lisa Robbins, lrobbins@usgs.gov Or Lina Hansen, L.Hansen@iaea.org. For more details, download the full announcement.